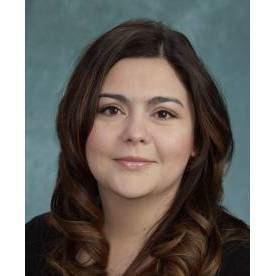 Raquel Castaneda, NP, is a board certified family nurse practitioner specializing in obstetrics and gynecology with experience in endocrinology. She is also a certified diabetes educator, helping patients understand the importance of good glucose control both before becoming pregnant and throughout a pregnancy. Raquel has the desire to provide the best health care possible with an emphasis on health prevention. She understands the importance of the provider-patient relationship and is committed to individualized patient care and providing patients with the knowledge and education necessary to reach their health care goals.